At work. Feeling aimless. Crappy camera. 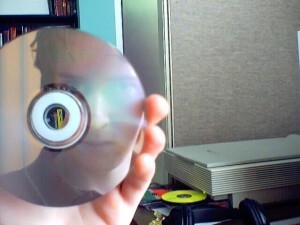 The disc was Kid A... if you're wondering.